And the Christmas posts just keep on coming. 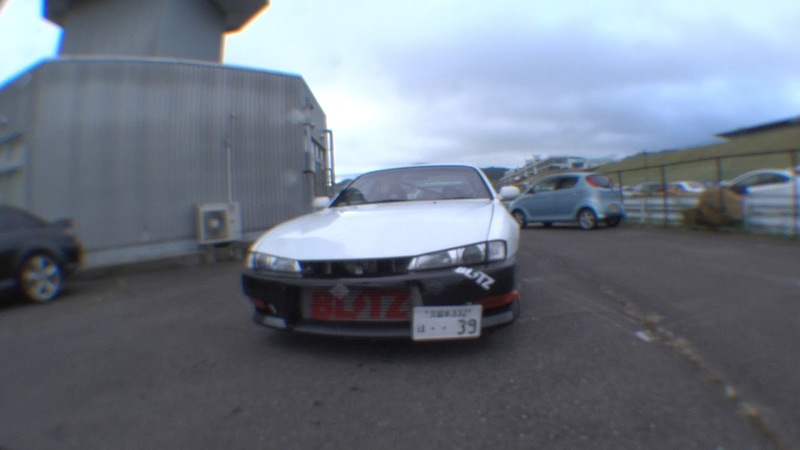 The couple in this S14 Silvia seemed so nice. I wouldn't have minded being friends with them at all.